According to Dr. Alka Sood, a family medicine physician with Penn State Health Medical Group – Park Avenue in State College, children with obesity face physical, social and emotional hurdles while growing up. 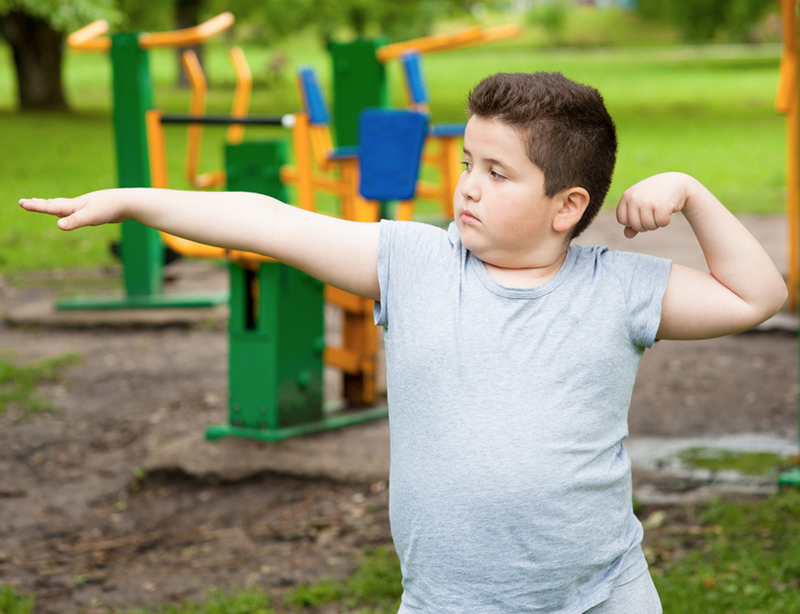 Physical activity—A sedentary lifestyle means a child can’t burn off those excess calories. Genetics—A family’s genetic background can influence a tendency toward obesity. Of these risk factors, Sood said genetics is the only one that can’t be changed. Parents and physicians can work together to help a child make positive changes to their diet, physical activity and reaction to emotions. The Medical Minute is a weekly health news feature produced by Penn State Health. Articles feature the expertise of faculty physicians and staff, and are designed to offer timely, relevant health information of interest to a broad audience.